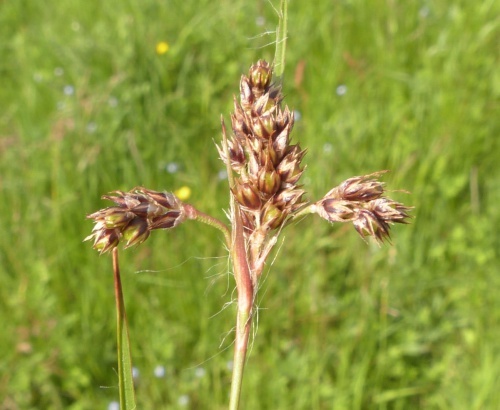 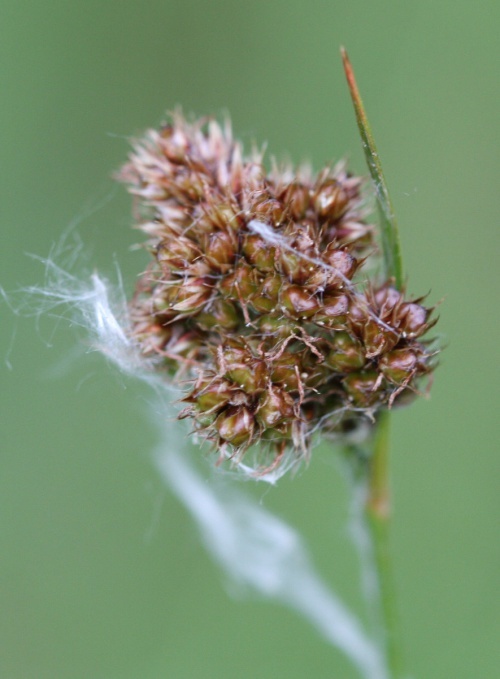 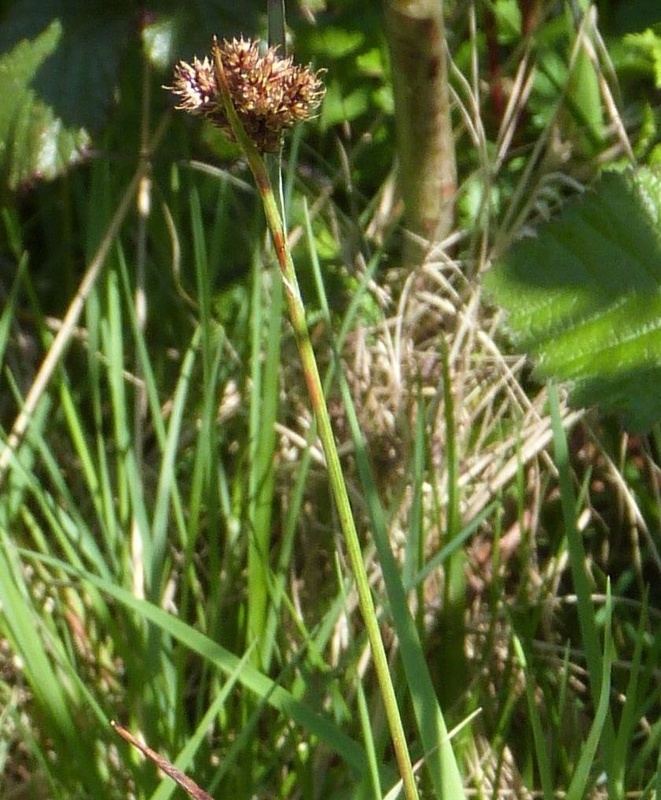 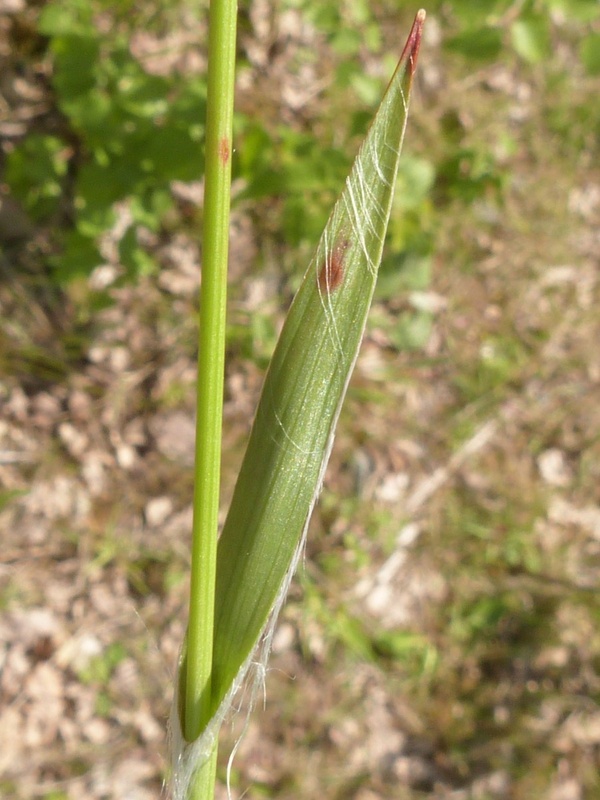 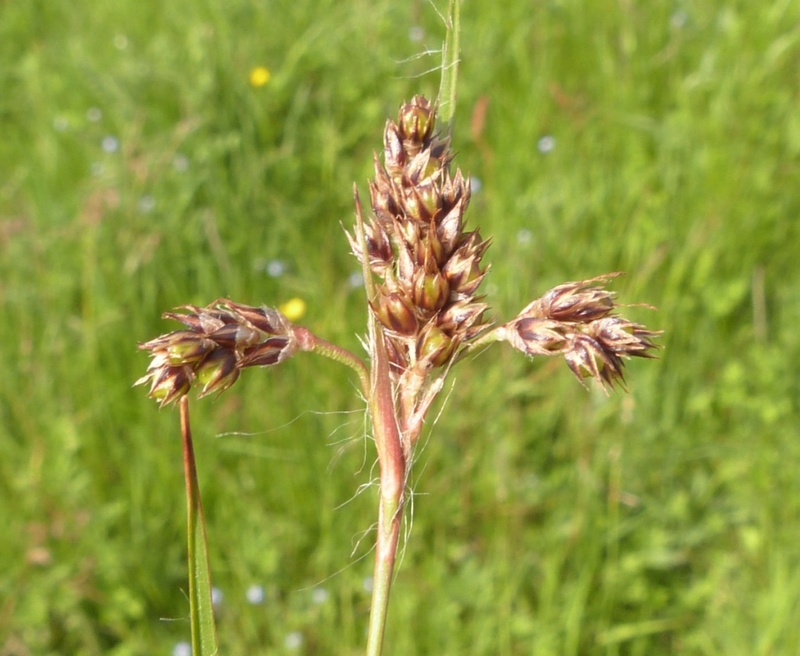 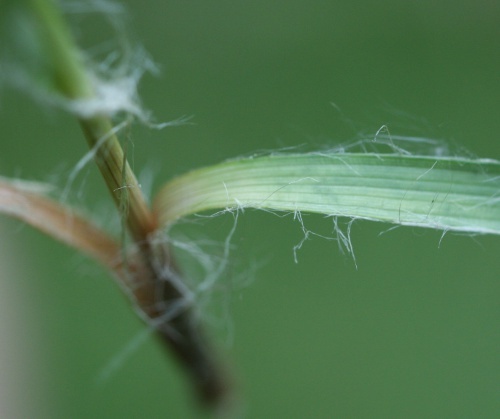 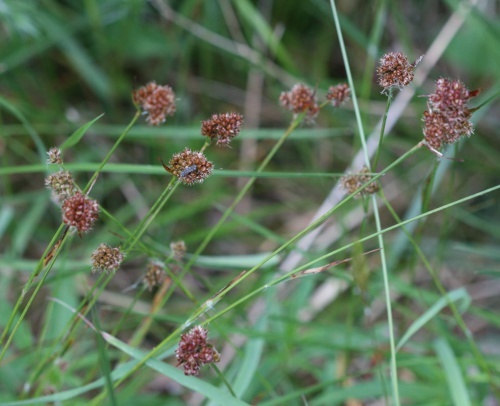 Similar to Field Woodrush but taller (20 to 40 cm), and with more (up to 10) ovoid flower heads on stiffly erect stem, and the typical hairy leaves.. There are two sub species, namely congesta and multiflora. 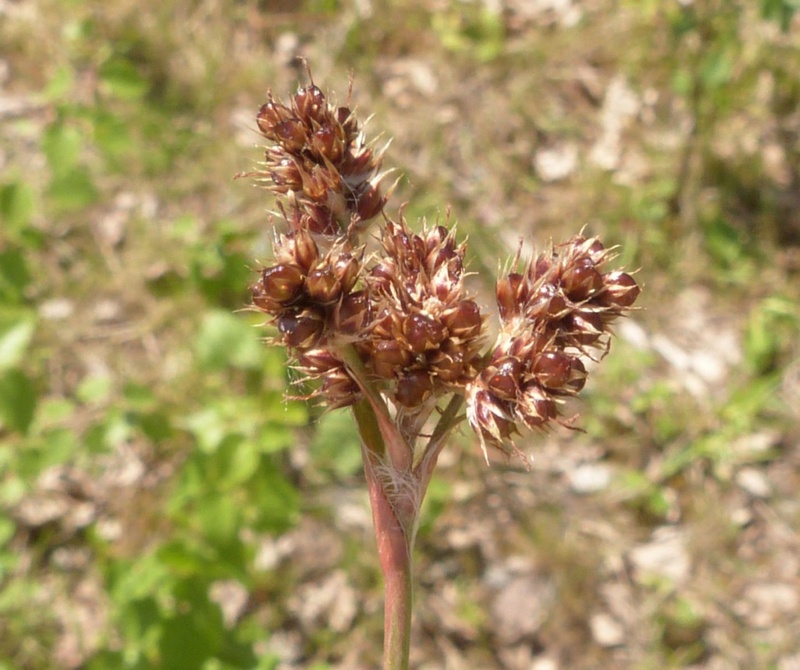 Habitats and flowering times are the same for both sub species. 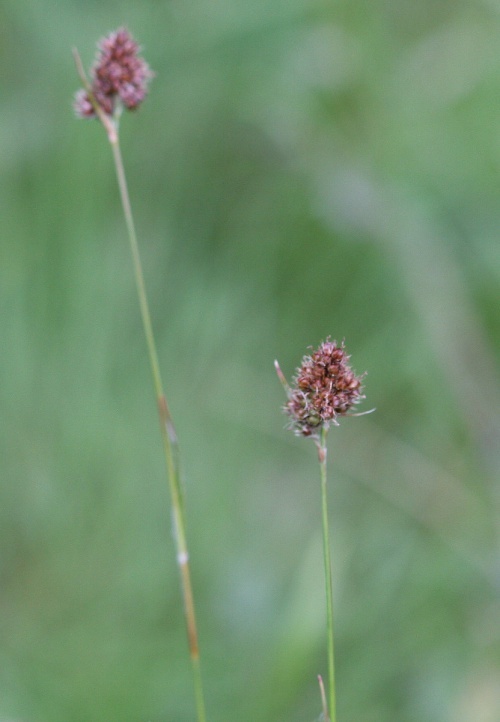 Heaths, woodland glades and moors, mainly on acid or peaty soils. 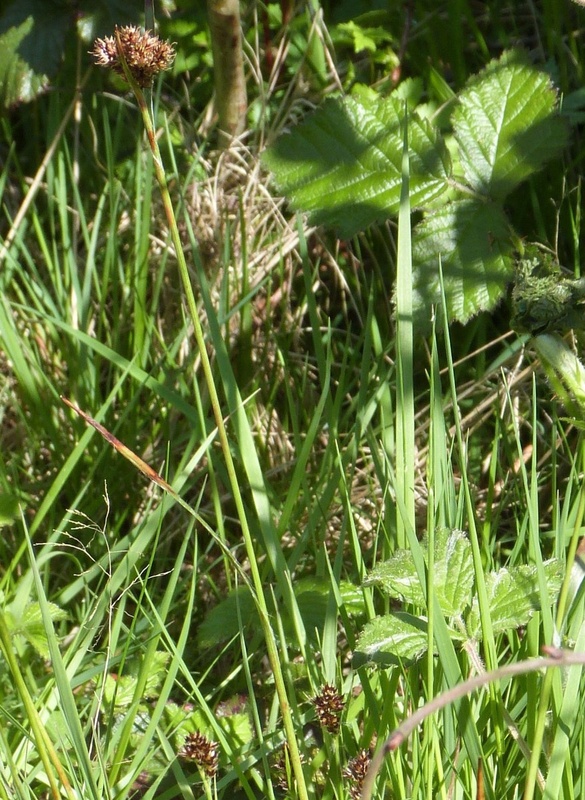 Local in Leicestershire and Rutland. In the 1979 Flora survey of Leicestershire it was found in 34 of the 617 tetrads.